According to Delaware County Chief Deputy Engineer Rob Riley, plans are underway to span the Norfolk Southern and CSX railroad tracks at Home, Cheshire and Orange roads. 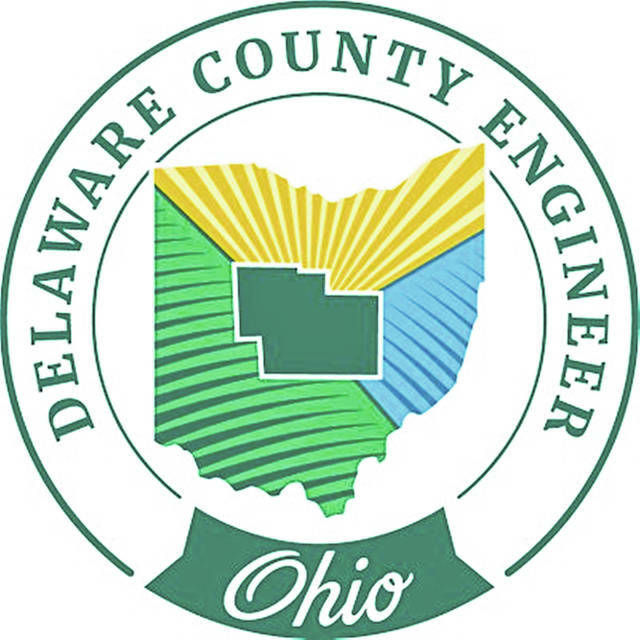 Commissioners approved a contract with HDR Engineering of Columbus for the final design and construction of the Home Road extension east of U.S. Route 23, one of the busiest highways in Delaware County, to create an intersection with Green Meadows Drive. “Pending all the ODOT (Ohio Department of Transportation) approvals that would be necessary on U.S. 23, we would hope to be under construction next fall with the road potentially opening in the summer of 2020,” Riley told commissioners on July 2. As for the railroad tracks that cross both Cheshire and Orange roads, Riley said both roads are very important east-west connectors for the southern half of the county. The engineer’s office estimates construction for Orange Road railroad underpass will run $15 million. Riley said the engineer’s office would seek federal funding for the project with Orange Township and the county splitting the remaining costs. Riley said the construction of the bridge over the tracks on Cheshire Road was a new project estimated to cost $10 million. He recommended approving a $462,957 contract with Carpenter Marty Transportation, Inc. of Columbus for the preliminary design of the project to commissioners. He said construction for the Cheshire bridge project and Orange Road underpass project would both begin sometime around 2024 or 2025. Commissioners on Nov. 19 approved the contract with Carpenter Marty Transportation, Inc. for the Cheshire bridge project.